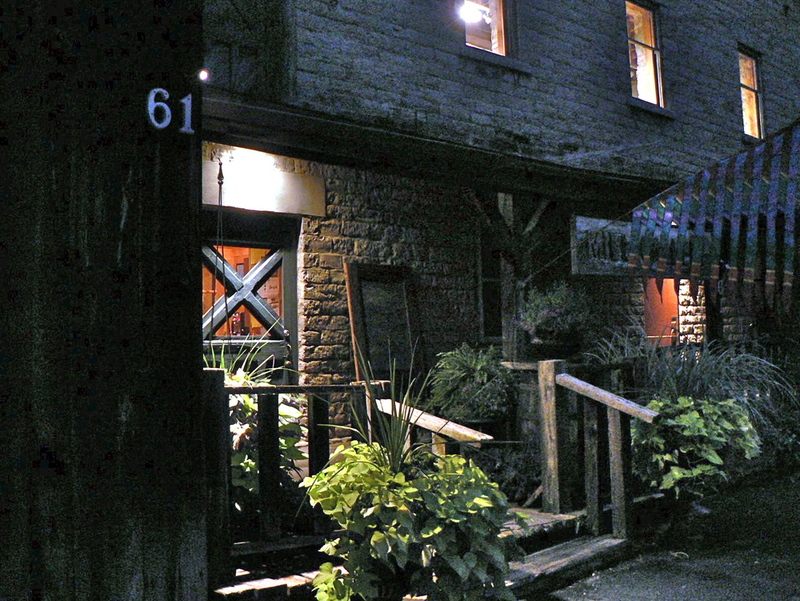 Mill Gallery was established in 1994 and has steadily gained its' reputation as a premier sales gallery which represents an exceptional group of Western New York artists. The gallery hosts a rotating schedule of invitational, solo, and group exhibitions. Please browse through our current and recent exhibitions. All art is for purchase, prices upon request. We offer a range of memberships and benefits. Call or email for special tours and appointments. Mill Art Center & Gallery provides an environment in which the community can express and develop their artistic abilities through instruction, observation and interaction with professional artists. Our unique blend of classroom studios and professional gallery exhibition space encourages students to immerse themselves in art, with inspiration from instructors and the art that surrounds them. Children and teen classes follow the public school calendar. Arrangements may be made with specific instructors for make-up classes. Gift certificates for art classes and art purchases are available. The circa 1827 Lower Mill is listed on the National and State Register of Historic Places and is part of the significant Village of Honeoye Falls National and State Historic Registry Districts. Come spend the day and enjoy history, art, gourmet food at the Rabbit Room Restaurant and shopping at Talulah's Fancy Gift Shop. Be pampered at Salon Fringe, and get fit and "mindful" at Balanced Body Yoga and Massage. Enjoy the falls and the parks along Honeoye Creek.